Just Reel Films, sponsored by Ian Black Real Estate in coordination with The Jewish Federation of Sarasota-Manatee, is a new monthly film series that starts in January. The films will be Jewish-themed and focus on real slices of life we can all relate to. 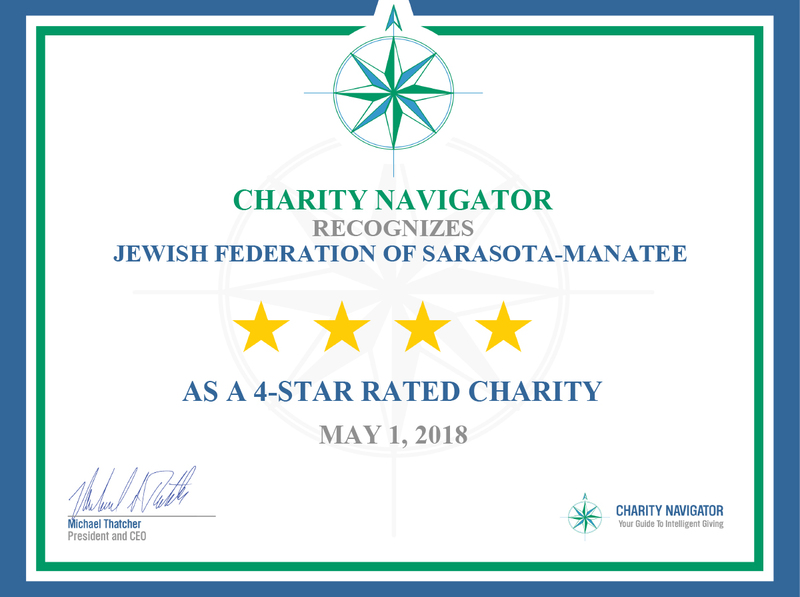 They will be shown in venues across the Sarasota-Manatee region, including libraries, churches, synagogues, and community centers. The series is free, but audience members are encouraged to bring cans of food as well as new toys and school supplies, which will be donated to such community organizations as All Faiths Food Bank, Toys for Tots and Title 1 schools. Click the REGISTER button to sign up for movies. PLEASE NOTE: Due to space restrictions, there is a limit of two tickets per film. Some will be biographies of great entertainers who have given us moments of joy, laughter and creative inspiration. Others are educational and will stimulate awareness of the history of the Holocaust and the emergence of the state of Israel. Others will touch how racism and prejudice impact lives and communities. 4631 S Lockwood Ridge Rd.